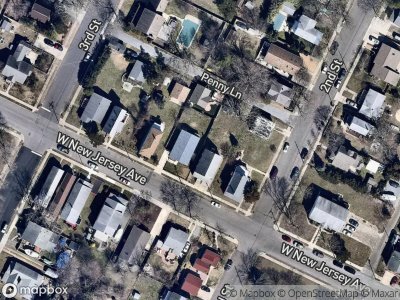 Find the best home deals for sale in Somers Point, NJ, right now on Foreclosure.com at drastically reduced prices. 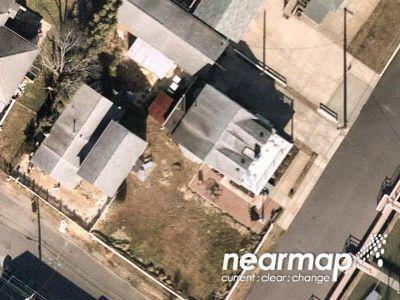 We currently have 2 of the best real estate bargains in Somers Point, NJ, in ”as-is, where-is" condition. These are discounted opportunities to buy a house in Somers Point, NJ for much less than current market value. As with any potential fixer upper in Somers Point, NJ you may (but not always) need to use some of the money you save at closing to make a few repairs and/or home renovations. Somers Point is the oldest settlement in Atlantic County, New Jersey, United States. It was first settled in 1693, and was incorporated as a borough in 1886. Somers Point was incorporated as a city in 1902. At the 2010 United States Census, the city's population was 10,795, reflecting a decline of 819 (-7.1%) from the 11,614 counted in the 2000 Census, which had in turn increased by 398 (+3.5%) from the 11,216 counted in the 1990 Census. The City of Somers Point is in the eastern part of Atlantic County, southwest of Atlantic City. John Somers was the first European settler in what is now Somers Point. Somers purchased the land along the northern periphery of the Great Egg Harbor Bay from Thomas Budd in 1693, making it the oldest European settlement in what is now Atlantic County. Great Egg Harbour Township was designated in 1693 from the eastern portions of Gloucester County, which included Somers Point. Somers named the area Somerset Plantation, Somers Ferry, and Somers Plantation, until the name Somers Point became established in 1750. In 1695, John Somers operated the first ferry service across the Great Egg Harbor Bay to Cape May County. His son Richard built Somers Mansion overlooking the harbor sometime between 1720 and 1726, which remains the county's oldest existing home. There are currently 2 red-hot tax lien listings in Somers Point, NJ.